The high cost of virtual reality headsets has been one of the biggest reasons behind their slow adoption, but more manufacturers are dropping their prices. The latest of these is Sony, which is permanently reducing the amount you’ll pay for one of its PlayStation VR bundles. Spending $349.99 (449.99 CAD) will get you The Elder Scrolls V: Skyrim VR bundle. As the name suggests, this comes with the Skyrim VR core game and all official add-ons, as well as two PlayStation Move controllers, the headset, and the PS camera. The package was originally $449.99 (579.99 CAD). 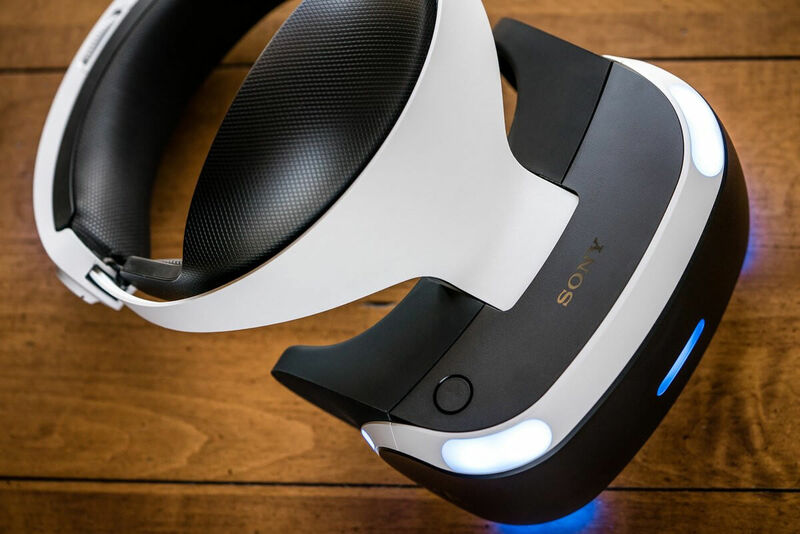 Sony has temporarily dropped the price of its VR headsets in the past; select bundles starting at $199 went on sale last month. But these new price cuts are a permanent reduction in the MSRP. One of the reasons behind the price cuts, other than getting more PlayStation 4 and Pro users to buy a PSVR, is the upcoming Oculus Go headset. Priced at $199, Oculus’ device might not be as powerful as Sony’s, but it doesn’t require a smartphone, console, or PC to operate. The discounted PlayStation VR bundles will be available from March 29th.